Samsung Galaxy smartphones are available with discounts of up to INR 19,000 for a limited period of time. 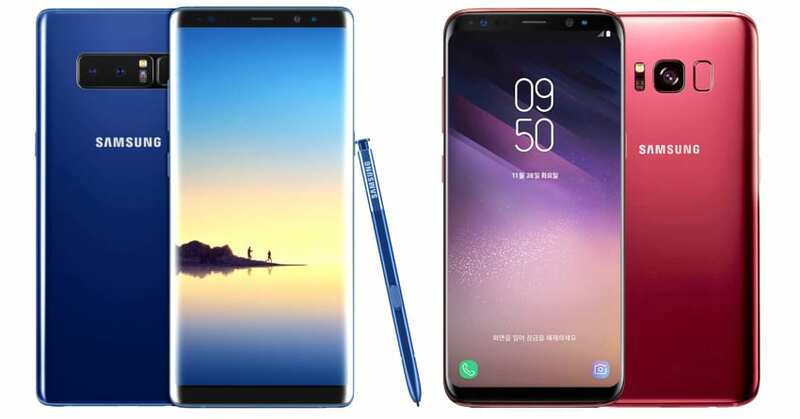 Listed under the Samsung Fest Smartphones tab on the official website, the devices offer impressive value for money deals for every section of buyers in India. 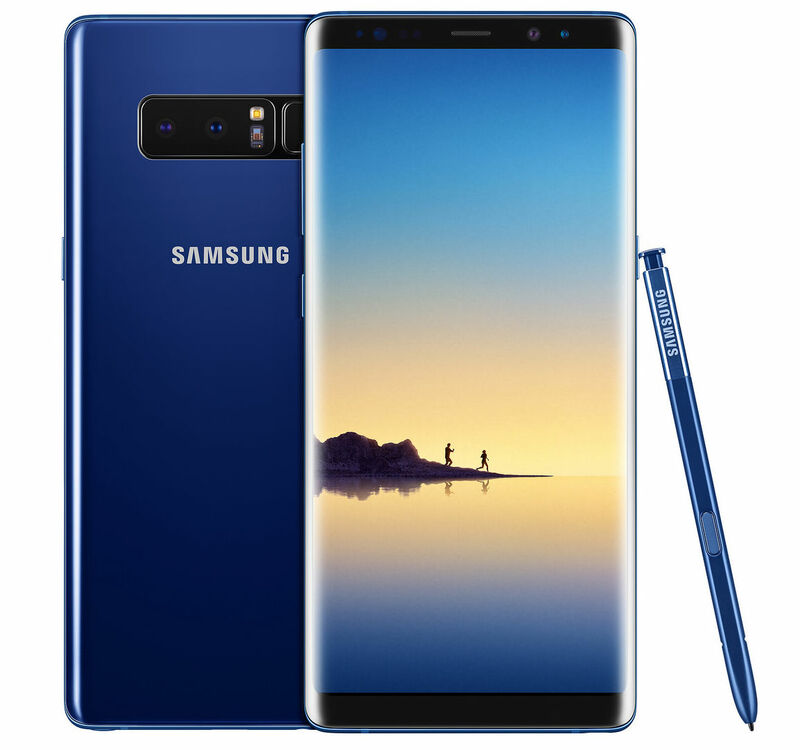 The most mouthwatering deal out of all is for Galaxy Note 8, retailing for INR 48,900 and fetching buyers INR 19,000 worth benefits on the device. Apart from the impressive value, one can enjoy INR 4000 worth cashback with HDFC credit card, 10% PayTM cashback (capped at INR 2000) and INR 4000 additional exchange value on the old smartphone. If you are a compact smartphone fan, getting Samsung Galaxy S8 for INR 33,990 can make your day for sure. 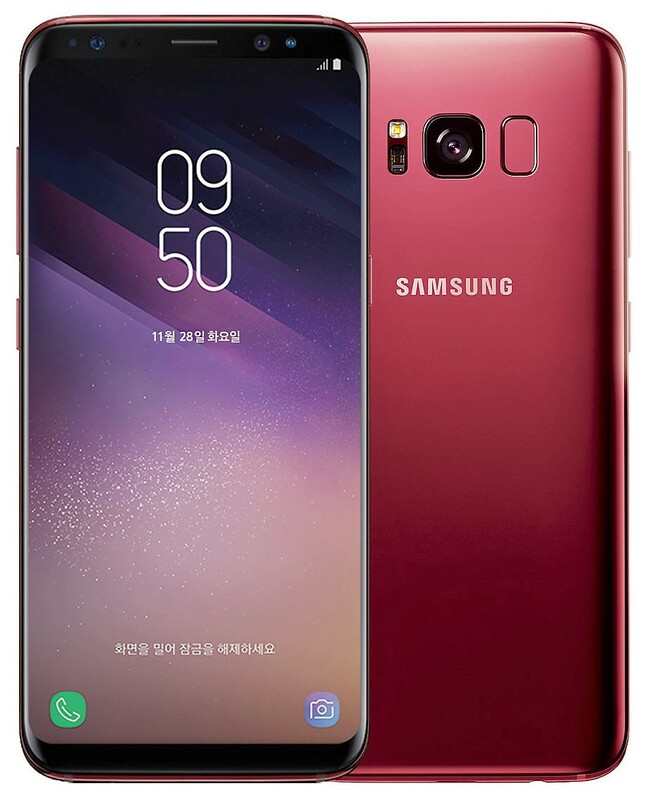 Apart from the additional exchange value offer, all others are valid on the Galaxy S8 purchase. Even after getting a 5.8-inch display, the phone is the most impressive device that one can use with a single hand. 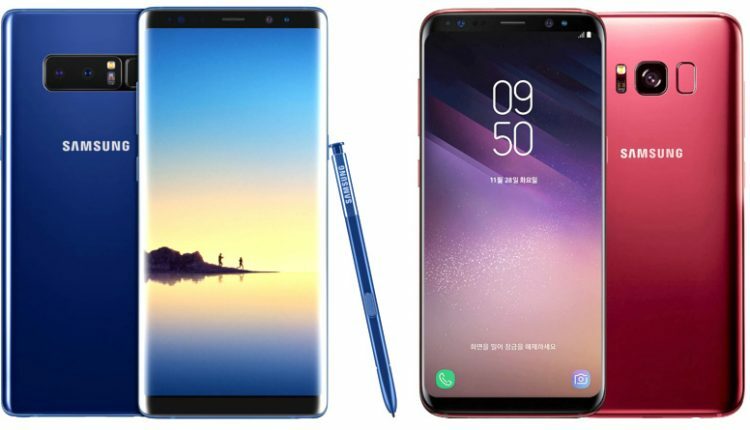 Note 8 features 6GB of RAM while Galaxy S8 comes with 4GB RAM and 64GB internal storage as standard. Buyers with a strict budget can consider A8+ for INR 27,990. This not just saves INR 3,000 from its official value but also brings INR 2000 worth instant cashback on HDFC credit card. The large infinity display, along with dual front cameras bring live focus and other impressive features into the smartphone. Samsung Galaxy On8 with 4GB of RAM costs INR 14,990 while On6 with similar configuration costs just INR 11,990. The latter comes with AMOLED display and impressive 64GB internal storage. The range for Samsung smartphones under the offer starts from INR 6190. The most basic Galaxy device still features 2GB of RAM, 5-inch display and 2600 mAh battery for a full day backup. You can check the complete list of offers here.